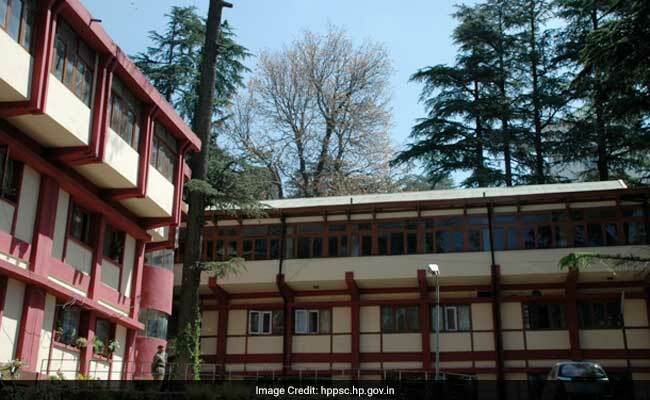 New Delhi: Himachal Pradesh Public Service Commission (HPPSC) has released official notification for recruitment to various posts. Online applications have been invited by the Commission till 11 April 2017 (till 11.59 pm). HPPSC recruitment 2017 will be held for Range Forest Officer, Associate Professor (Nephrology) and Assistant Professor (Gastroenterology Surgery). Candidates should note that the recruitment to range forest officer will be on contract basis. Other details of the recruitment can be found below. Assistant Professor (Gastroenterology Surgery) Class-I (Gazetted): 1 post, in the Department of Medical Education under the Department of Health & Family Welfare, H.P. Associate Professor (Nephrology) Class-I (Gazetted): 1 post, in the Department of Medical Education under the Department of Health & Family Welfare, H.P. While graduates (Agriculture/ Botany/ Chemistry/ Computer Application or Science/ Engineering (Agriculture/ Chemical/ Civil/ Computer/ Electrical/ Electronics/ Mechanical) / Environmental Sciences/ Forestry/ Geology / Horticulture/ Mathematics/ Physics/ Statistics/ Veterinary Sciences/ Zoology) are eligible to apply for Range Forest Officer post, postgraduates are eligible to apply for the other posts (they must have the required experience, as well). Candidates are suggested to go through the official notification released by the Commission. Candidates applying for posts, other than Range Forest Officer, are required to send printout / hard copy of online applications along with self attested/ attested copies of requisite documents / certificates in support of their eligibility, by 26 April 2017 (5.00 pm). It must be sent by hand/ by post.